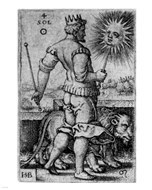 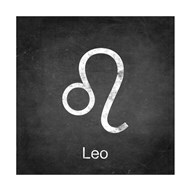 The fifth sign of the zodiac is also the most majestic one, which tickles the self-righteousness of the Leos but also inspires them to achieve great things. 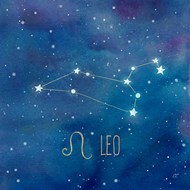 Striving to be in the center of attention and to emerge as the engine the propels the world forward, those who belong to this sign are also extremely generous. 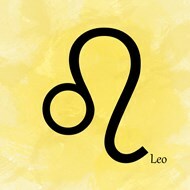 Leos are prone to giving in to temptation and both extremes attract them just as much, which sometimes results in their energy and efforts being wasted on seemingly opposing things. 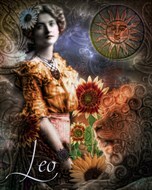 Leo posters brilliantly succeed in painting this very image, or a solar character that doesn’t lack energy and is willing to spend it with generosity. 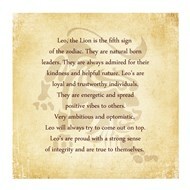 ChefDecor.com has some Leo paintings decorated with vibrant colors and the sun is usually at the center of them all, in complete accord with the shinning nature of this astrological sign. 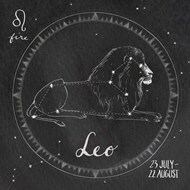 Leo posters geared towards astrology are abundant and they are the ones that will appeal most to those who are absorbed by this pseudoscience. 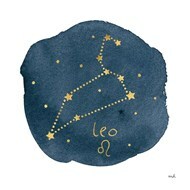 On the other hand, those who find it to be indissolubly linked to astronomy will strive for more precise Leo art prints, revolving around the constellations. 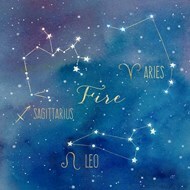 The Leo Major and Leo Minor constellation posters are the perfect choice for those who want to enjoy the best worlds, namely to combine astrology with astronomy.